 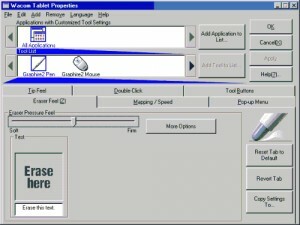 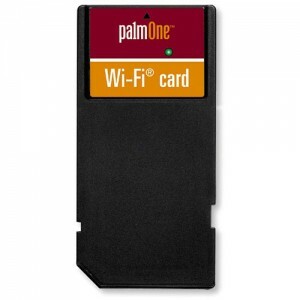 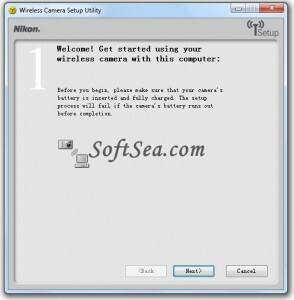 Allows you to create wireless profiles for camera transfers. 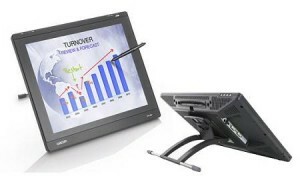 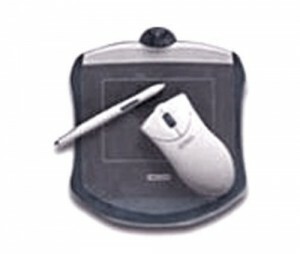 Provides Turbo drivers for the WD drivers. 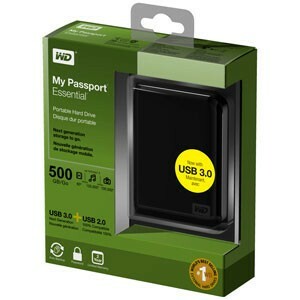 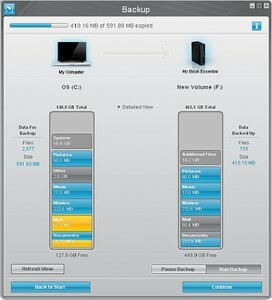 Improve the performance of My Passport SE Western Digital external hard drives. 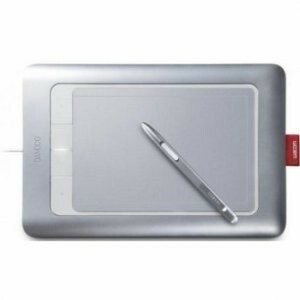 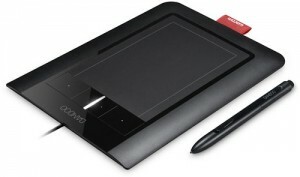 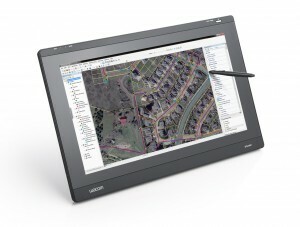 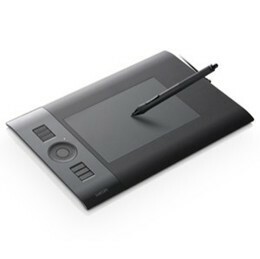 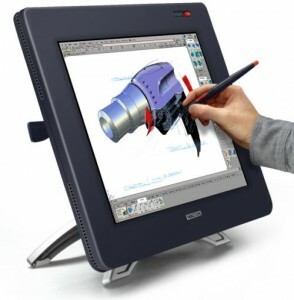 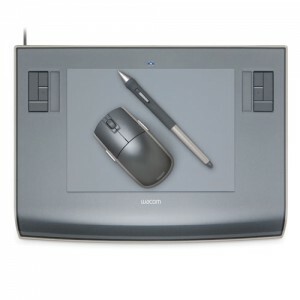 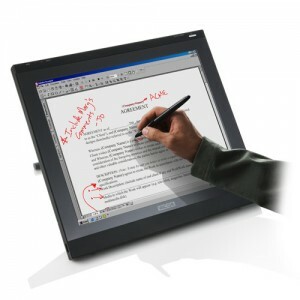 Pen tablet OS X driver installer for Mac users. 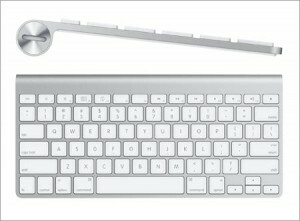 Take advantage of your 2009 aluminum Apple Wireless Keyboard's special features. 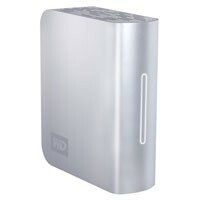 Gives you the possibility to manage your WD hard drive. 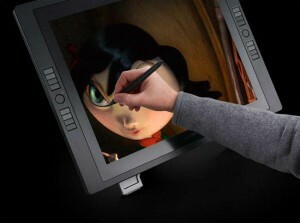 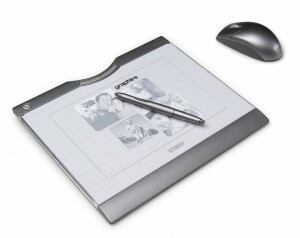 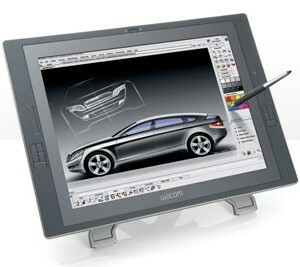 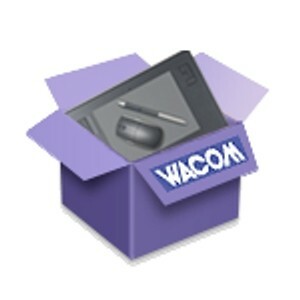 OS X driver for many Wacom tablets. 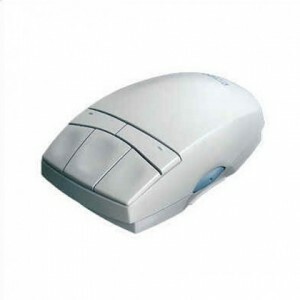 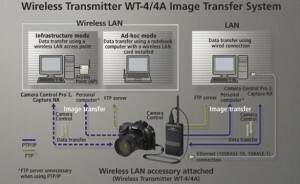 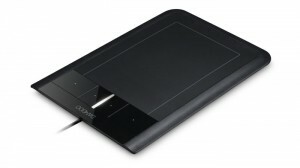 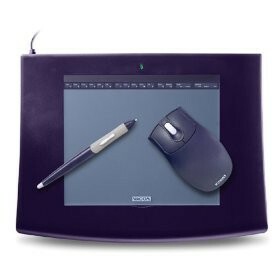 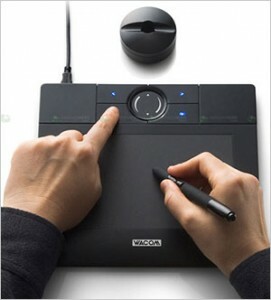 Provides support for Nikon Coolpix Cameras wireless transfer.